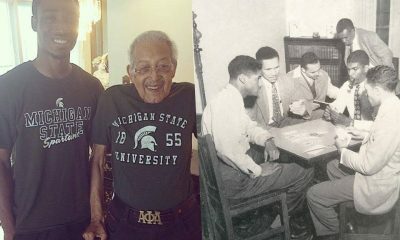 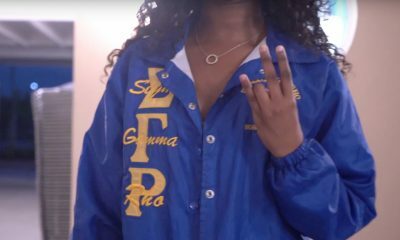 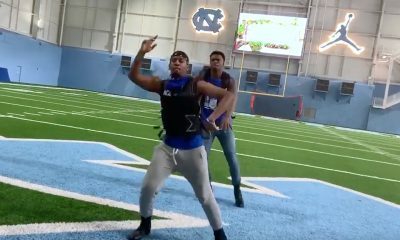 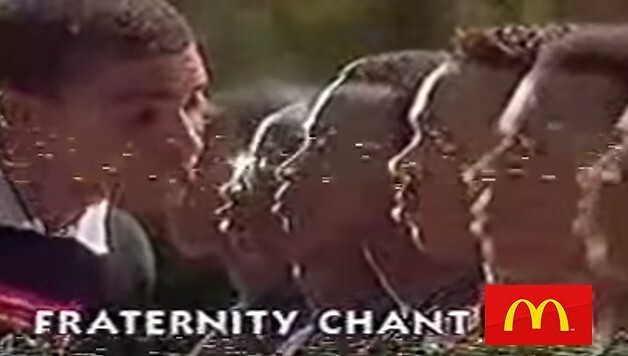 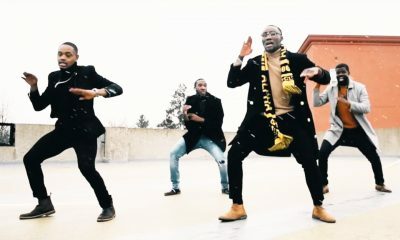 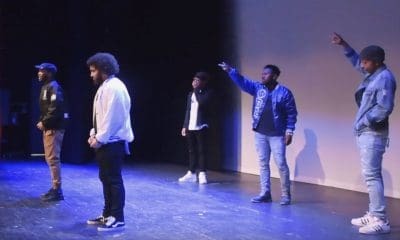 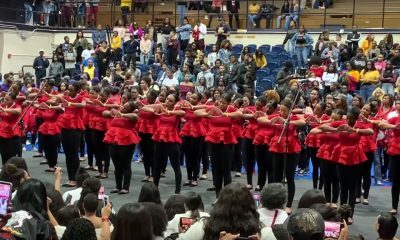 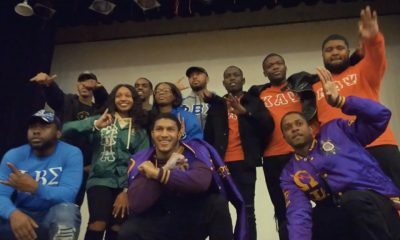 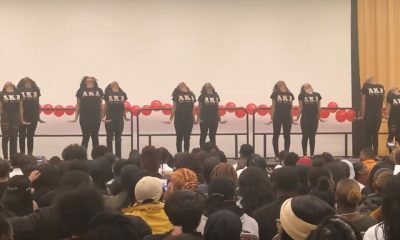 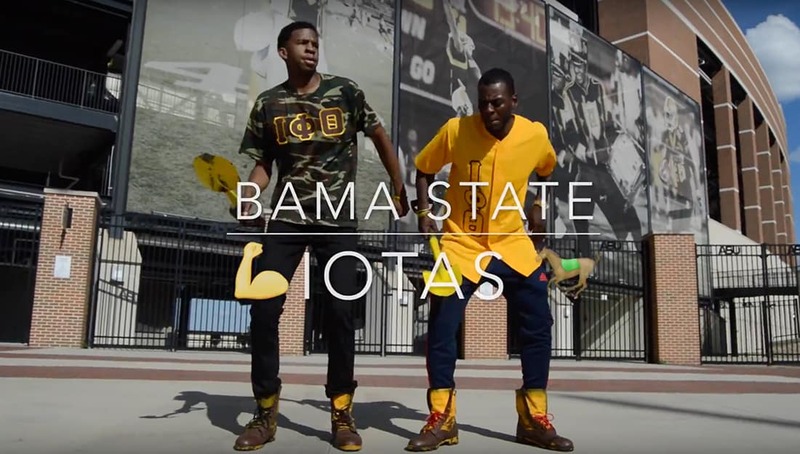 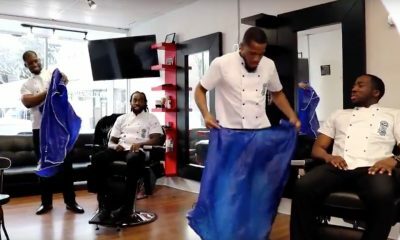 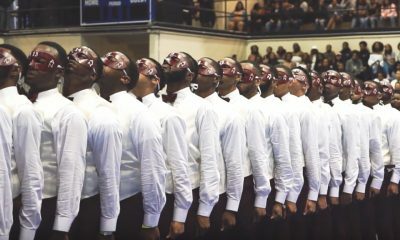 Watch How These Alabama State Iotas Put a New Flare on an Old Step! 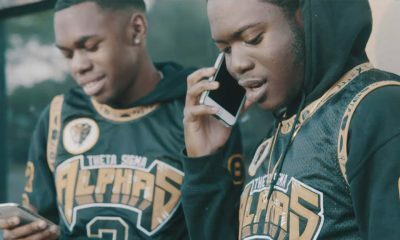 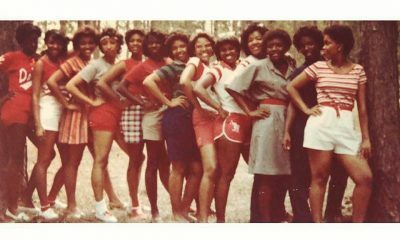 These Iotas from Alabama bring back a taste of nostalgia in this step! 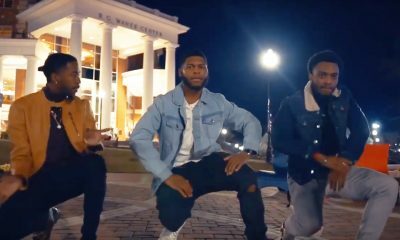 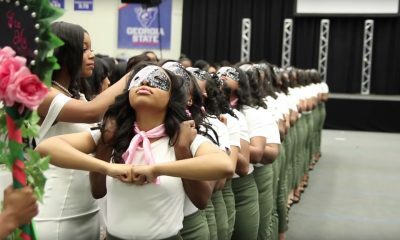 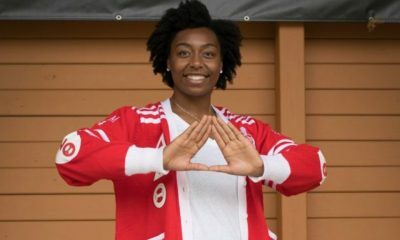 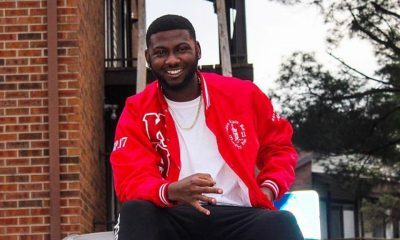 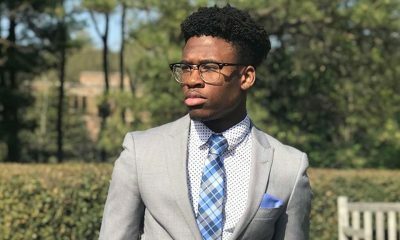 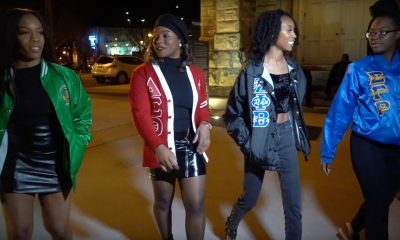 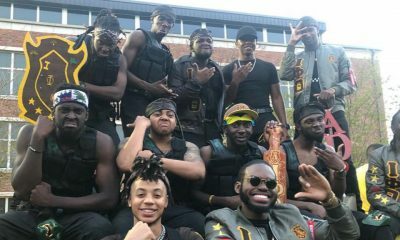 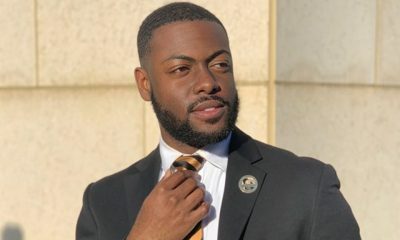 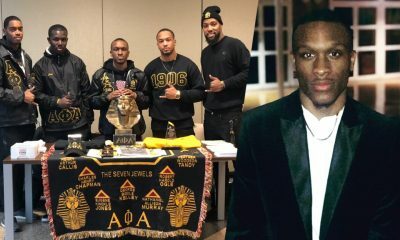 The Delta Eta Chapter of Iota Phi Theta Fraternity Inc., at Alabama State University just released their take on an old school step. 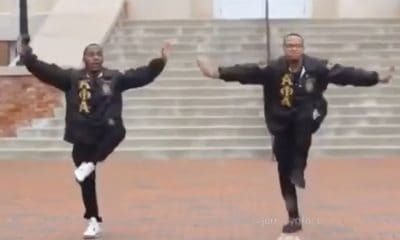 The step is called ‘Da Dip’, and if you watch this clip until the end, you’ll see exactly why it’s named so affectionately.